Looking for student accommodation in Exeter? You’ve come to the right place. Here at Campus Living Villages, we have various options for student accommodation in Exeter, which will make your university experience both enjoyable and unforgettable. 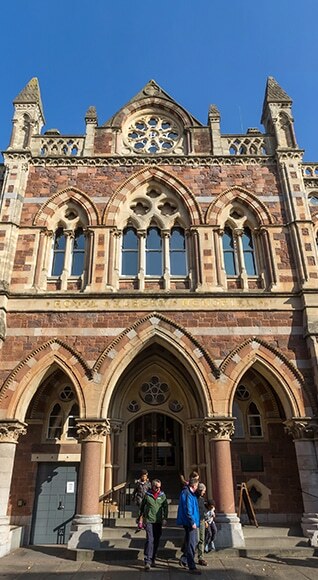 From the oldest hotel in Britain to the Old Firehouse (the magical inspiration behind The Leaky Cauldron in Harry Potter), Exeter is bursting at the seams with interesting things to do and see. Whether you want to learn something a little different to your course syllabus or explore the Quayside area of the city where you can eat, socialise and study. 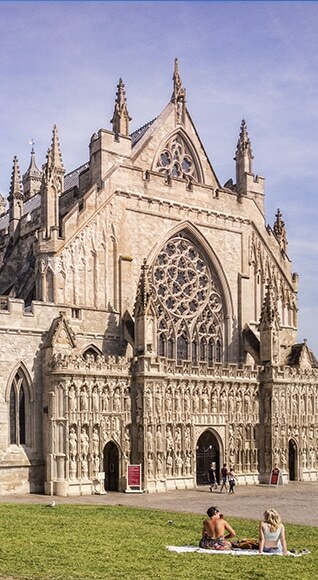 With Exeter’s historic Cathedral and some of the most stunning beaches in Devonshire just a short train ride away, there’s plenty to keep you and your friends entertained. 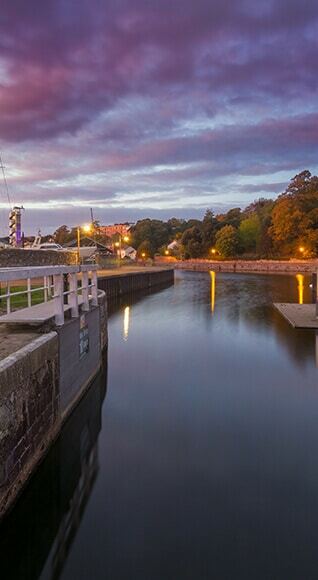 A small city but a proud one, you’ll feel at home in no time in Exeter and you won’t have a chance to get bored. So whether you’re studying your socks off or getting to know your surrounds, you’ll have a comfortable, welcoming base at Bonhay House, Point Exe or King Edward Studios. Check out our Exeter student housing and decide which of our properties speaks your language today! Point Exe offers affordable self-contained studios and en-suite rooms to help you live, learn and grow throughout your studies. A vibrant hub of culture and a small but close community means you can fulfil both your academic and social needs. Bonhay House provides 24 studio rooms and one flat with seven en-suite rooms. It is opposite St David’s railway station and very close to the St David’s student village. King Edward Studios offers affordable self-contained studios to help you live, learn and grow throughout your studies. A vibrant hub of culture and a small but close community means you can fulfil both your academic and social needs. One of the oldest and most beautiful cathedrals in Exeter. Includes galleries, exhibitions, exotic animals and birds. Country walk, boat trips and local pubs.